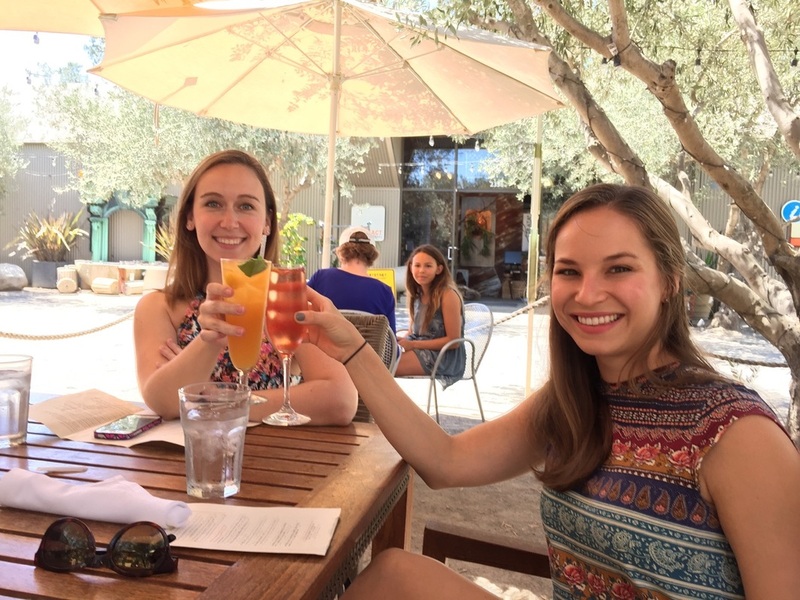 Our Workouts & Wine retreat series is getting feisty! We're taking boxing class outside of the ring and into wine country (yes!) for a weekend of all-levels boxing classes, private wine tastings, farm fresh meals, and evening bonfires. 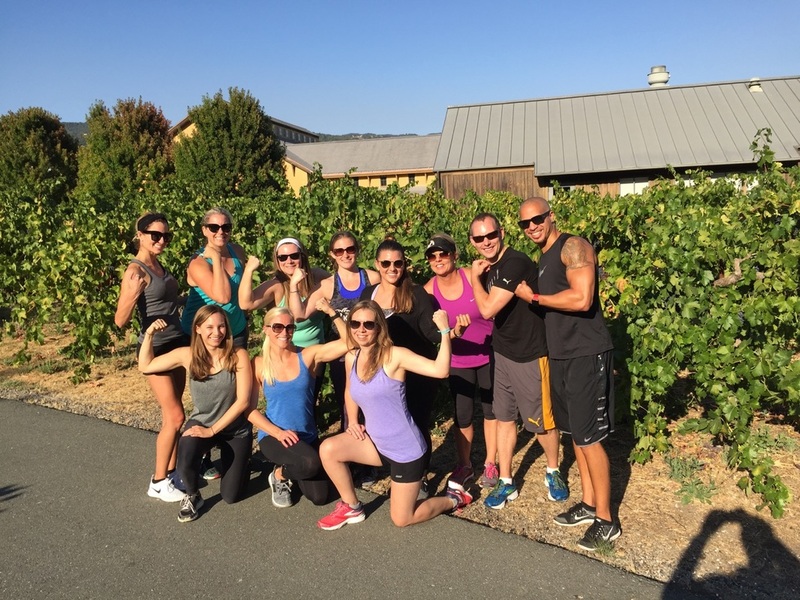 Join us with guest Coach Nikki Campbell of Work Train Fight for the Box Wine Weekend Escape this August! Nikki will lead 1-2 boxing classes per day that focus on high-intensity fitness and learning boxing technique. 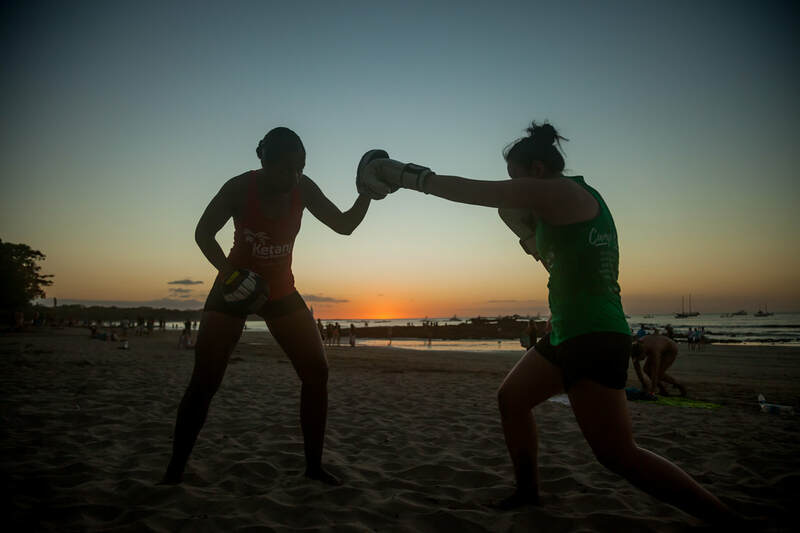 The workouts will stay true to the Work Train Fight signature bootcamp class (with a Nikki twist) which includes learning how to shadowbox, mitt work and heart pumping body conditioning. 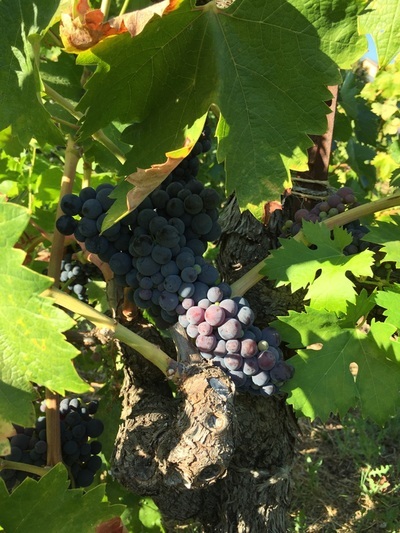 Our afternoon classes will take place in the middle of beautiful vineyards and will be more technique based with core and strength work. 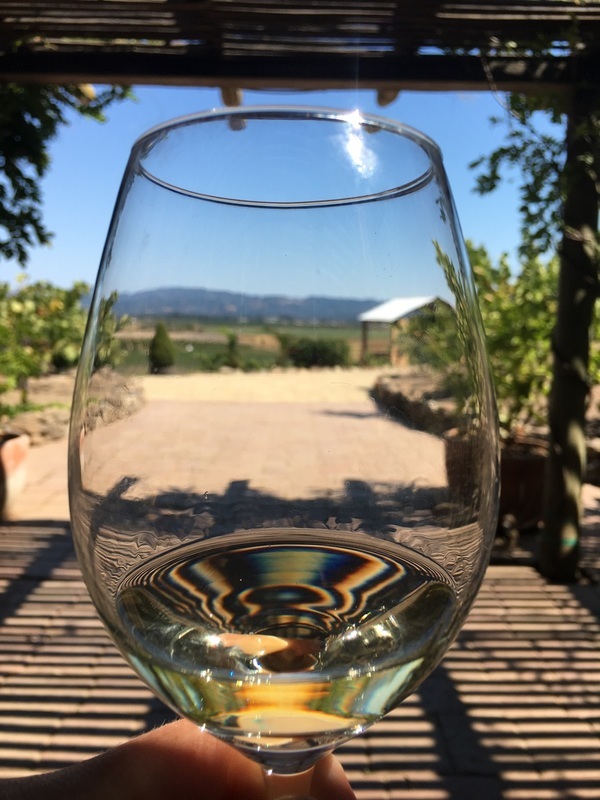 The daily workouts will be complemented by a mix of private wine tastings, local adventures like stand-up paddle boarding, and enjoying local dining. During free time, feel free to explore more vineyards, take a trip over to a nearby town, or decompress on the beach! Welcome Wellness Bag filled with goodies! Nikki Campbell fell in love with boxing the moment she laced up her first pairs of gloves. She spent several years working in various fashion jobs but always kept coming back to boxing. She was approached by the owner of Work Train Fight to teach; so she quit her job on the spot and pursued her passion. After extensive fitness class training she is now teaching classes, clients and a whole new generation of trainers how to lead! 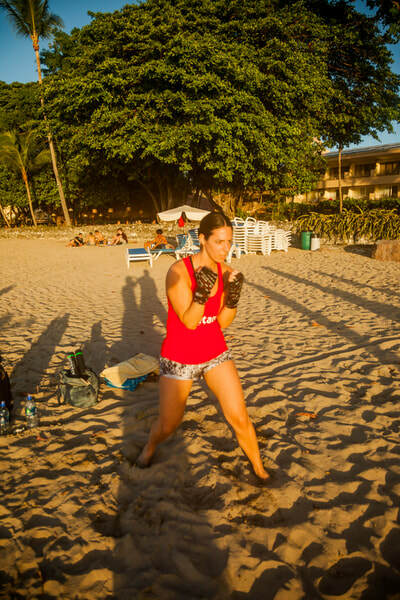 Nikki is fueled by being witness to her client’s inner strength becoming visible through boxing. She is also currently fighting in amateur fights in the NYC area! WTF is all about empowerment through boxing and fitness. There are many fitness modalities out there, however none are able to train the mind, body and character like boxing does. They enforce an A-hole Free policy; keeping a positive environment for everyone is a high priority. If they help enough kind hearted people be stronger, then they will one day reach their goal, to change .0001% of the world (they are modest). 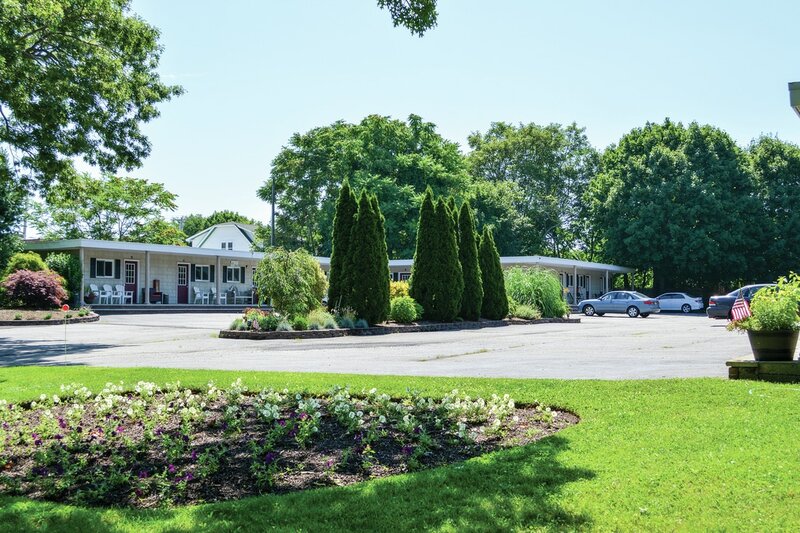 The Duncan Inn is our quaint, quiet, and expertly-run accommodations for the retreat. Duncan himself will ensure everyone has what they need to be comfortable and have a positive experience. 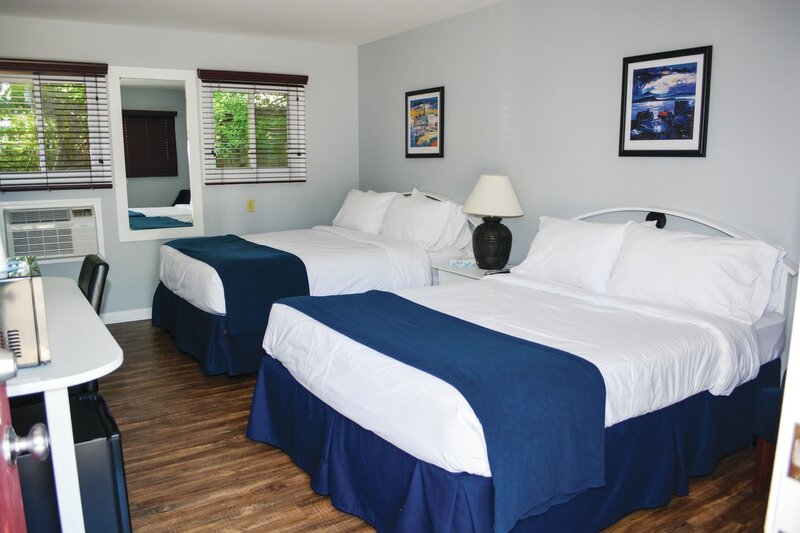 The Inn is a 'boutique motel' combining simple necessities with expert service, cleanliness, and modern decor. Each room has tea/coffee making facilities, a workspace, microwave/fridge, Iron/board as well as updated luxurious feeling bedding. 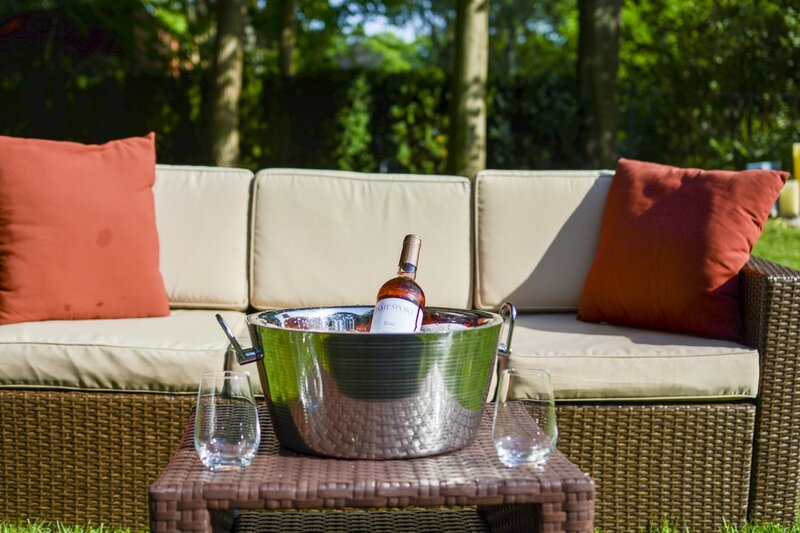 The backyard has a fire pit, grills, and seating for relaxing with your new favorite bottle of wine, and the inn is walking distance from restaurants and farmstands in the Jamesport area. 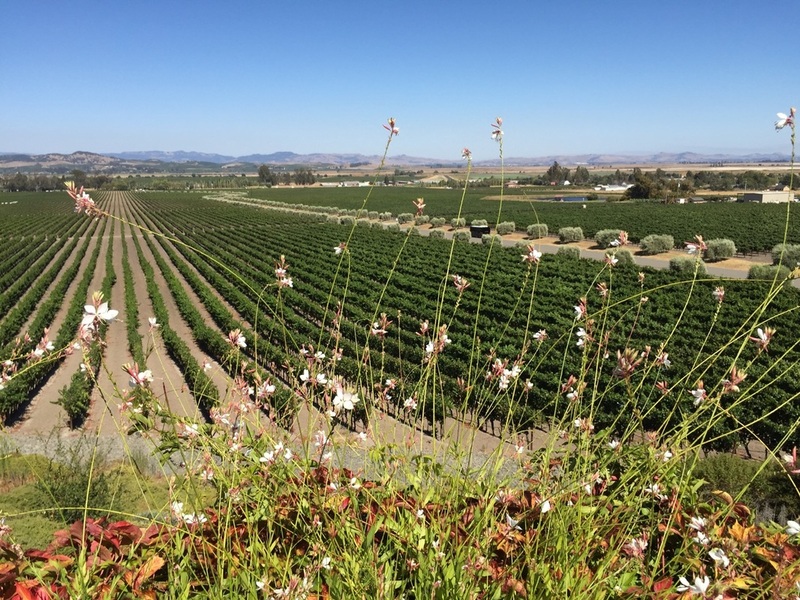 Welcome to Wine Country! Guests will arrive by 2PM for introductions and a welcome workout and local vineyard. 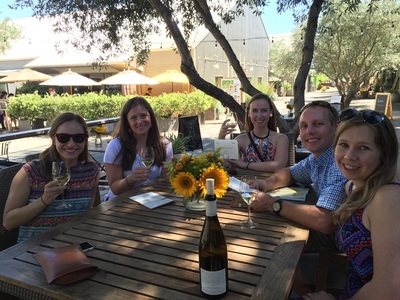 After the class, we’ll enjoy a private wine tasting, and then we’ll return to the hotel to shower and get ready for a welcome group dinner at a delicious local restaurant. We’ll wake up to a workout in the quiet backyard of the Inn where we will also have a light breakfast. In the late morning we'll go on a stand-up paddle boarding adventure (optional) perfect for all levels. The afternoon will be free for lunch and visiting local shops and farm stands, exploring the town of Greenport, or relaxing on the beach. 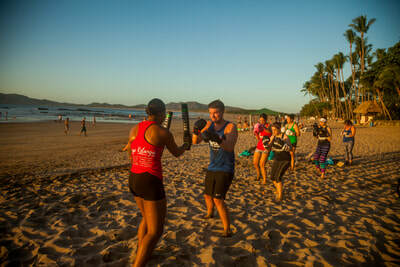 In the late afternoon, we'll have another vineyard boxing class at a different vineyard followed by a wine tasting. And then in the evening, we'll enjoy a fresh and delicious meal at a local favorite restaurant. To wind down in the evening, we'll have a bonfire with wine and salsa dancing back at the Inn before saying good night! Sunday Funday! We will wake up and take a quick ride over to the South Jamesport Beach for our last workout of the retreat. After class (and inevitably some photos on the beach), we'll go down the road to enjoy fresh omelets, smoothies, and coffee at Biscuit for brunch. 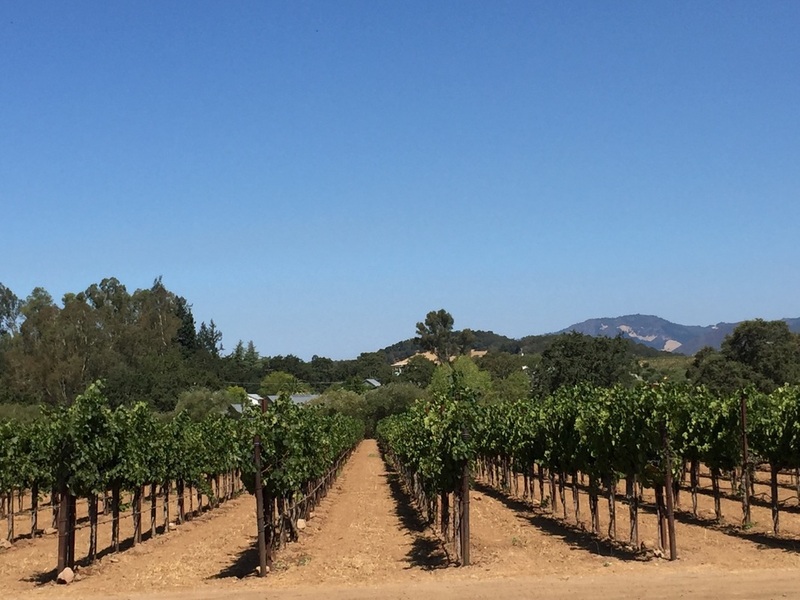 At this point guests are free to leave, hang out on the beach, or visit some additional wineries!